Life, Doctor Who & Combom: Doctor Who Filming Slated To End 8th August? Doctor Who Filming Slated To End 8th August? According to Doctor Who Set Reporter Colin Waymark, Cardiff filming of Doctor Who Series 8 will finish on the 8th August 2014. It is not confirmed, nor is it known if this simply means exterior shooting, studio shooting or a complete completion on the series, this is purely speculation. 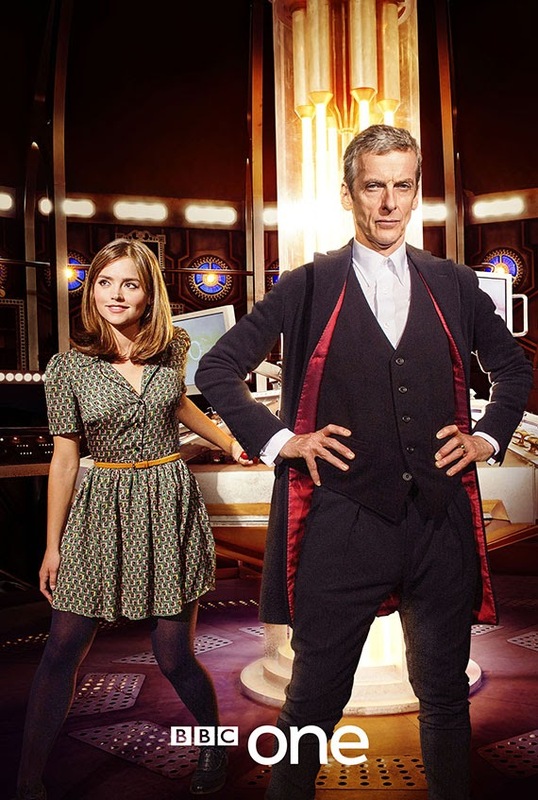 Once Peter Capaldi and Jenna Coleman have finished they will embark on a Worldwide Tour promoting the new series.